Qualified or highly experienced Nannies required for the winter season! Are you a natural with children? Do you have a fun and caring personality? 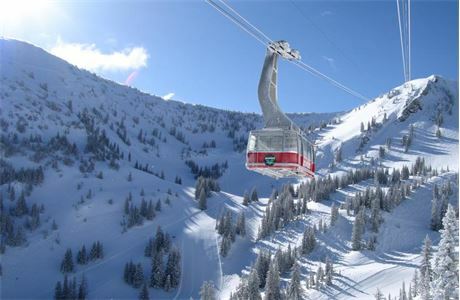 Would you like to spend a winter ski season in the magical French Alps? Jelly and Ice Cream are team of nannies helping families get the most from their holiday. Making it a wonderful experience for all. 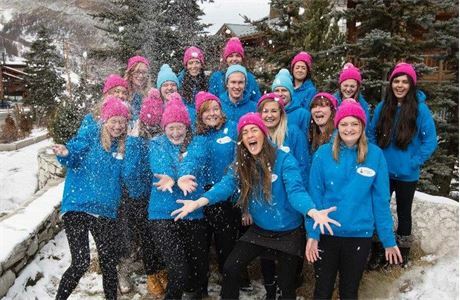 We are looking for nannies to work in the resorts of Val D’isere, Tignes, St Foy, Meribel and Courchevel for the Winter 2019/20 season. Our nannies work directly from a family’s holiday accommodation – which could be a hotel, apartment or chalet – and look after their babies and/or children in an environment they are familiar with. To work as a Nanny, you must hold relevant qualifications or have at least one year’s experience. You will be expected to have baby experience and be able to work with sole charge of babies and toddlers upwards. Speaking French is a bonus! First Aid Certificate completed within the last 2 years. UK or french Visa/ EU passport. Available to work throughout the contract from the beginning of December 2019 to late April/early May 2020. 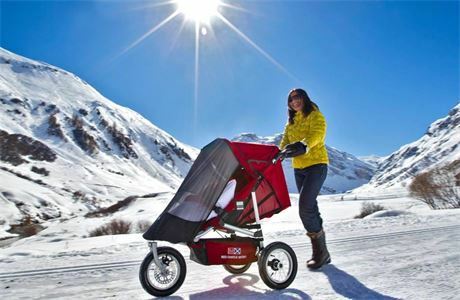 Jelly and Ice Cream’s history began when it was launched during the skiing season of 2006/7, offering childcare from highly qualified private nannies to visiting skiiers and local families at the French Alpine resort of Val d’Isere. It is top standard of childcare which specifically appeals to the discerning clients attracted to and living in the area. We provide visiting families with childcare on the snow or off, and can cater for single children or groups. 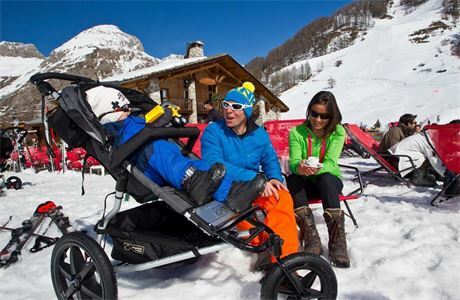 Our nannies visit the clients' chalet or apartment to take care of their child in a familiar environment. Care days can also be planned according to the child/children's individual desires and weather conditions. All our nannies are CRB checked and highly experienced, many of them to the highest level of professional qualifications. They are caring, fun and full of wonderful ideas of things to do, with the welfare and security of our young guests being top priority. 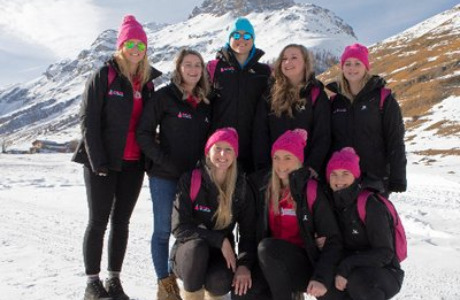 Jelly and ice cream are based in Val D'Isere, Tignes, St Foy, Meribel and Courchevel in the winter months. In the summer months Jelly is based in Mallorca and St Tropez.